There are a few ways you can size your finger. 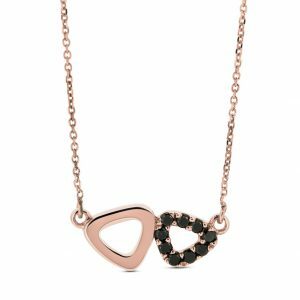 At Adina Jozsef we use the alphabetical system with ‘M- 0’ being the most common sizes, while the USA uses the numerical system ranging from 1 – 13. 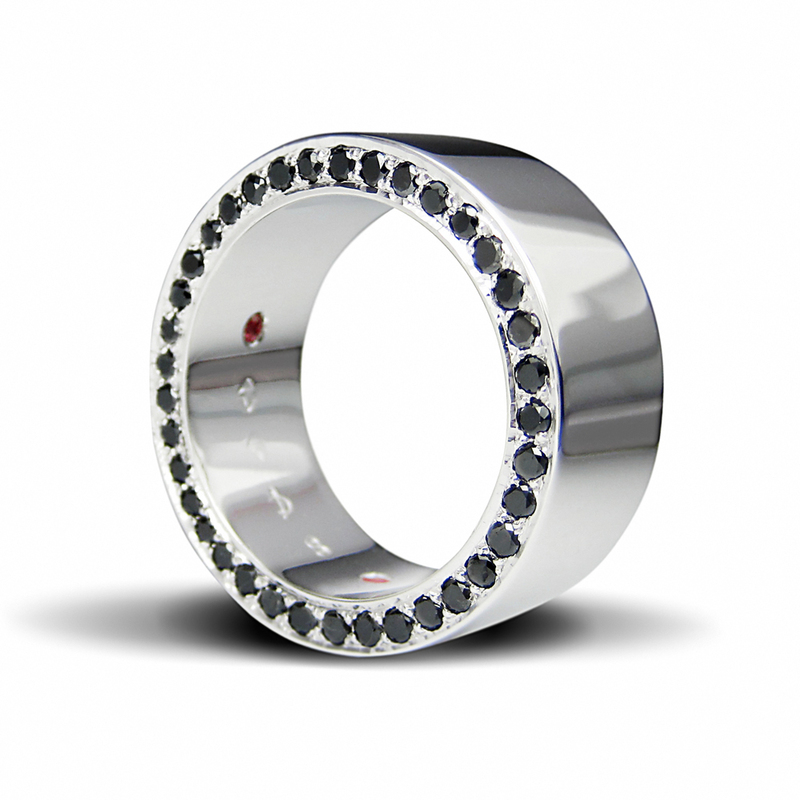 Option 1: Click here and we’ll send you a FREE RING SIZER in the post along with a 10% off your purchase upon checkout. Just copy and past Please send me a ring sizer and enter your postal address in the details section of the contact us form. Making sure that it is the correct fit for the finger you desire the new ring to be worn on. Refer to the size chart below and match the measurements, if it happens to be in between two sizes we suggest you order the larger of the two sizes. If you already know your size but in another sizing system please refer to the international ring size chart below. Option 3: Go Into A Jewellery Store .The Most Accurate Way To Measure Your Ring Size Is By A Jeweller With A Ring Sizer. 1. Measure at the end of the day when your fingers are at their largest. 2. Remember that fingers are larger in warm/humid weather and smaller in cold weather. So select the correct size that will be comfortable in all temperatures. Try sizing your finger a couple of times at different times of the day and take the average. 3. 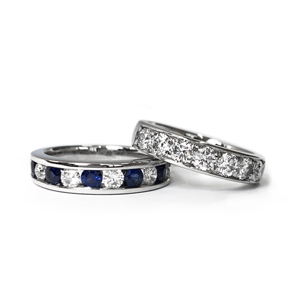 Rings that are 6mm wide or more generally require a slightly larger size for most people. We suggest you order ½ size larger. 4. 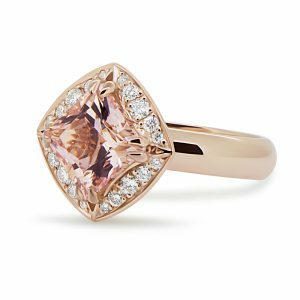 Your ring should fit snuggly on your finger without risk of falling off. Not too tight. Not too loose. You do not want to be hurting yourself or putting too much pressure on the ring or your finger getting it on and off. It should just be able to fit over the largest part of your finger which is often the knuckle for most people. 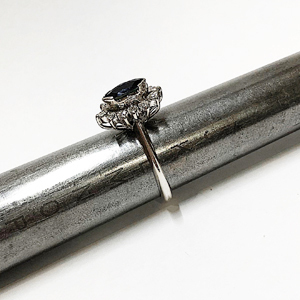 At Adina Jozsef we will take a ring fitting prior to placing all ring orders, we can only advise on the recommended ring size. It is the customer’s responsibility to select the correct size that will be comfortable in all temperatures. It is important to note that fingers are generally larger in warm or humid weather and smaller in cold weather. This can also differ from person to person. 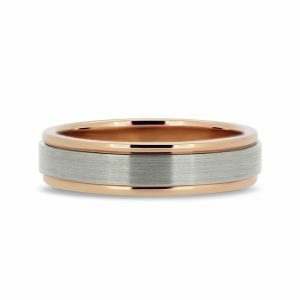 In the case of a customer requesting the resize of a ring, a charge may apply. 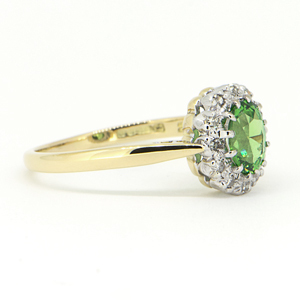 It is important to note that not all rings can be resized. 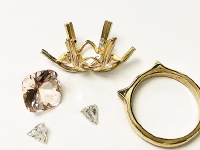 A second fitting is required for any rings with stones, before the stones are set. 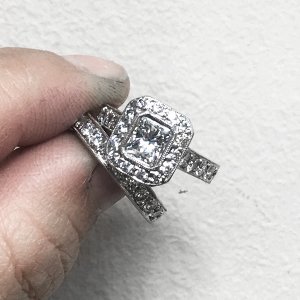 At the time of placing a ring order, the customer is required to approve the size and accept responsibility for the size selection. 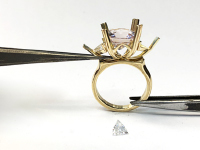 Adina Jozsef cannot take responsibility for incorrect choice of size and any cost associated with resizing or remaking the ring will be the responsibility of thecustomer.